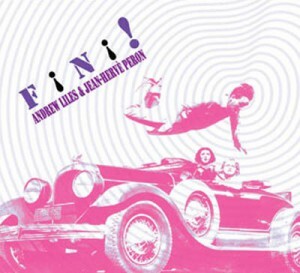 Expanding upon their highly acclaimed 2008 album “Fini!”, Jean-Hervé Péron and Andrew Liles create a new vibrant and unique live experience. 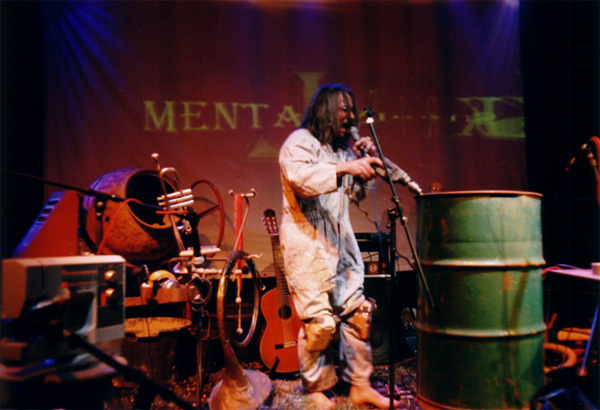 This dynamic and unruly musical duo combines the visual art of Steven Stapleton who will create paintings live on stage. Anticipate HEAVY HEAVY bombastic bass and guitar interrupted by song, narration and ethereal ambience. Expect chaos, confusion and illusions, improv, krautrock, crazed psych-outs, dense space music and lots of paint. ANDREW LILES is a prolific solo artist, producer, remixer and sometime member of Nurse With Wound and Current 93. He has been recording since the mid 80’s and has appeared on over 100 releases. STEVEN STAPLETON is a British musician and the only constant member of experimental improv outfit Nurse With Wound. He is often seen as one of the pioneers of the British industrial music scene, alongside bands such as Throbbing Gristle, Coil or Psychic TV, although in his music he has explored a wide range of styles, including free-form improvisation, folk, and even Latin American dance rhythms. 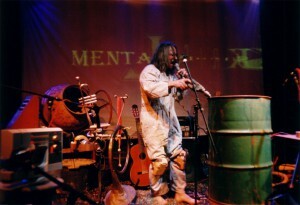 Nurse with Wound is Stapleton’s main outlet for his musical work, occasionally in collaboration with other musicians such as Foetus or William Bennett (Whitehouse). He has also appeared on records by other artists and worked as a producer. 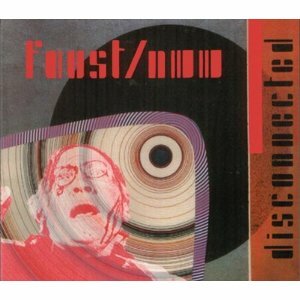 He runs the United Dairies record label, which apart from the NWW output released records by Current 93, The Lemon Kittens, Volcano The Bear, some Krautrock and several experimental artists. Stapleton is also a graphic artist and painter, and has designed album sleeves and book covers. 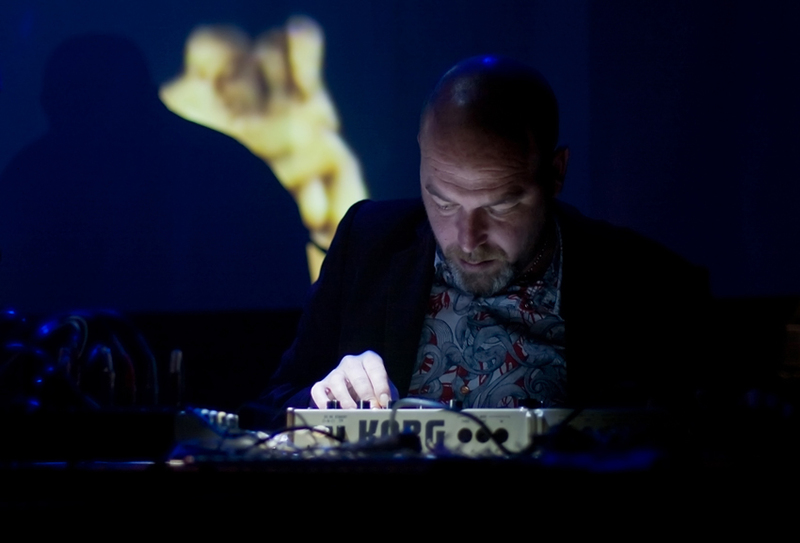 Under the name “Babs Santini”, Stapleton has created the artwork for most of the Nurse With Wound recordings, as well as for other artists, such as Coil, the Legendary Pink Dots and Current 93. JEAN-HERVÉ PÉRON is born in Casablanca, grew up in cherbourg, blossomed in hamburg. Loves love songs. Plays chainsaw. Founder member of Faust and art-Errorist.